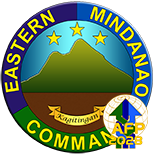 NSFA, Panacan, Davao City - Gen Ricardo R Visaya, the AFP Chief of Staff Armed Forces of the Philippines visited Headquarters Eastern Mindanao Command noon of November 11, 2016. He was received by Lt General Rey Leonardo B. Guerrero, Commander of Eastern Mindanao Command in a military honors tendered to him. 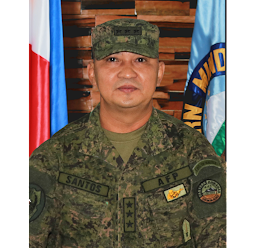 Prior to his arrival he visited Headquarters 10th Infantry Division, Camp Gen Manuel T Yan Sr. in Mawab, Compostela Valley. 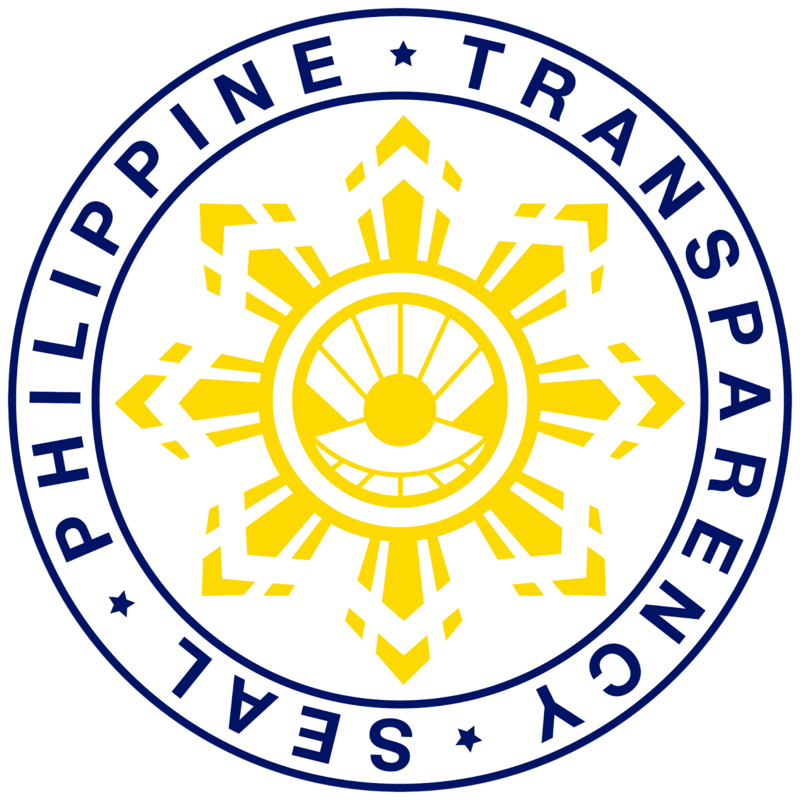 In his farewell remarks to the troops, as he is set to retire on December 8, 2016, he urged them to remain professional; standby their oath; live by their calling, and maintain the nobility of the service.